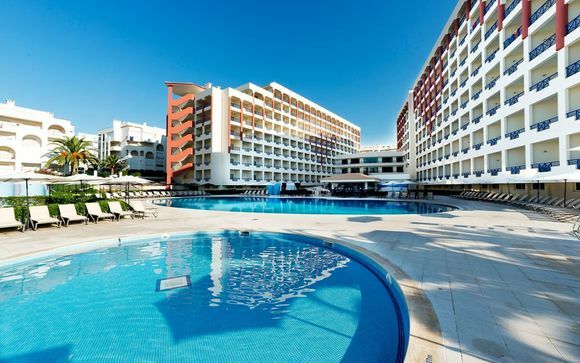 Treat yourself today with an all inclusive Portugal holiday up to -70% off To take advantage of these offers, join now for free! Get the most out of your holiday with all inclusive Portugal holidays today and experience remarkable hospitality, amazing accommodation, and stunning natural sights. Portugal has an absolutely fascinating history. Founded in 1139 after the Christian Reconquista (reconquest) of the area held previously by the Moors, the country has a fascinating blend of Arabic and European culture. Portugal became the first global empire to exist in the 15th and 16th century using its seafaring expertise to expand its territory into the far corners of the globe. Portugal has always been an outwards-looking nation, with a strong Maritime character. 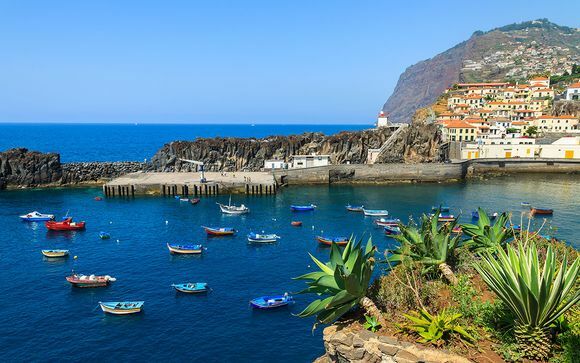 250 million people speak Portuguese across the globe and it is one of the most developed and peaceful nations in the world today.Why not enjoy an all inclusive Portugal holiday? The capital city, Lisbon, is frankly one of the most pleasurable cities in Europe. Built on seven hills, Lisbon is ideal for taking romantic strolls along the seafront, gliding through each neighbourhood on the fabulous elevadores (cable cars) and being amazed by the grandiose buildings that line the green avenues of the city. 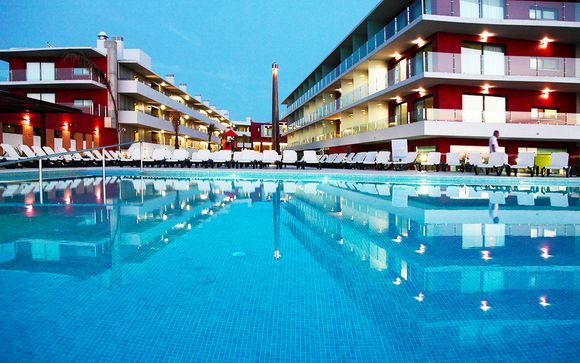 Lisbon is also one of the cheapest cities in Europe, hence it’s the perfect place to get the most out of a great all inclusive Portugal luxury holiday for an affordable price. The Baixa (the city centre) is the gorgeous core of Lisbon where you can unwind in fabulous restaurants and bars, and chat with the locals of the city. People are alarmingly friendly in Portugal, so be prepared! Once you’ve had your fill of Lisbon, retreat from the city and take a trip to discover the amazing natural wonders of Portugal. 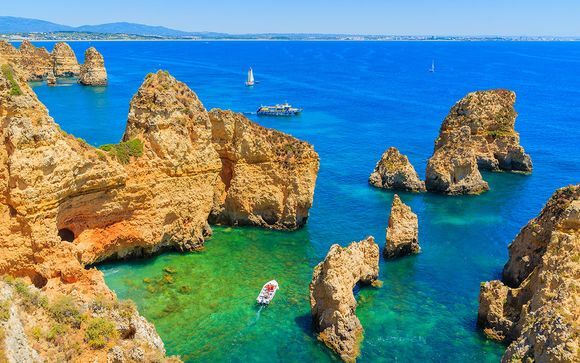 With a kaleidoscope of natural sights, including marvellous mountains, luscious forests and mind-blowing islands and beaches, Portugal is simply a European oasis. Be enchanted by the Douro Valley, nearby the city of Porto. This network of green, gentle hills is covered with vineyards that have produced famous Portuguese wine since the 18th century. Or seek out the Madeira islands and experience the incredible beauty of the Laurissilva forest (listed as a UNESCO heritage site). 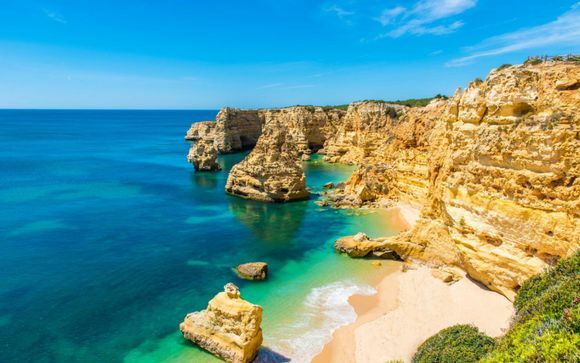 After all that adventure, simply take to the beaches of Portugal which look out onto the Atlantic and boast amazing scenery, combining rocky cliff formations and wonderful sandy alcoves. Portuguese food is very unique, very affordable and extremely delicious! Combining Spanish and Mediterranean influences with exotic spices (Portugal was famous for trading in spices from the east) you will definitely enjoy the food up for grabs. Very much known for its seafood, sample Arroz Tamboril, an extremely popular dish. This broth contains monkfish, rice and vegetables, and can be found all along the coast of Portugal. 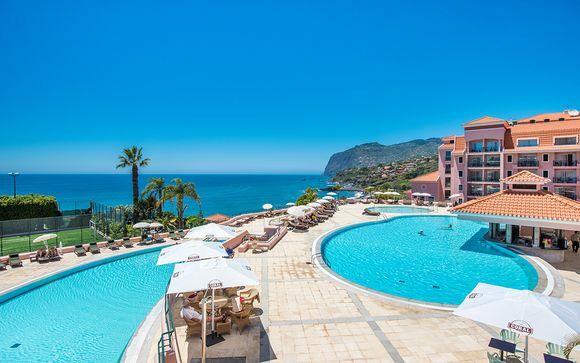 Sign up for exclusive deals today and escape by taking advantage of the great all inclusive Portugal holidays currently on offer.